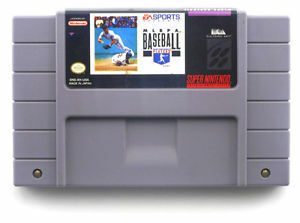 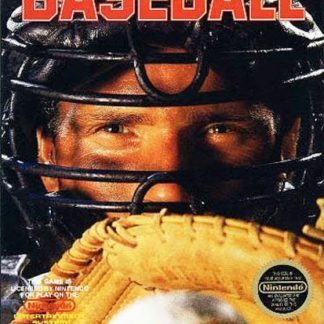 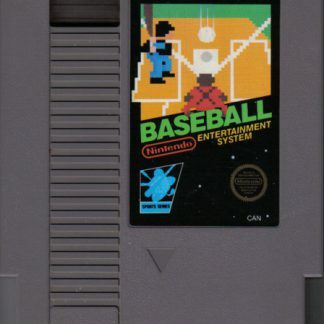 Baseball was released for the NES in 1985, but was originally released two years earlier in 1983 for the Family computer. 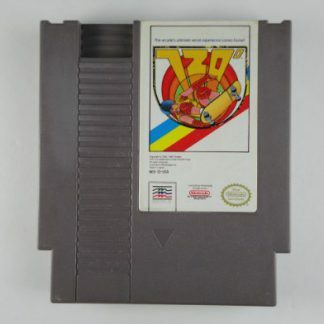 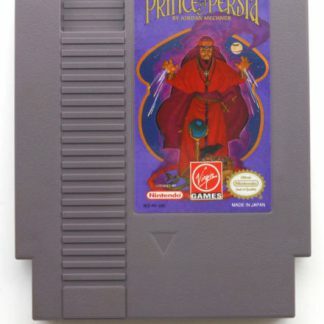 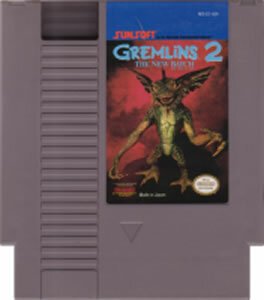 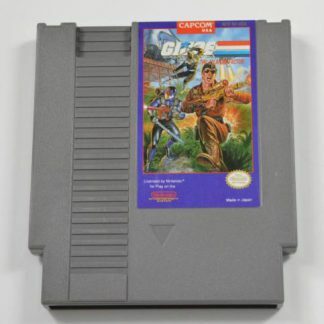 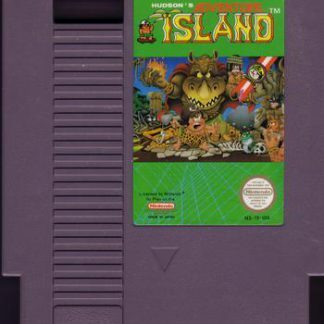 It was one of the 18 games at the test market launch in Manhattan for the NES. 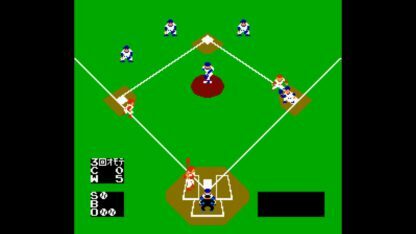 The demonstration was done by real Major League Baseball players on a projector screen. 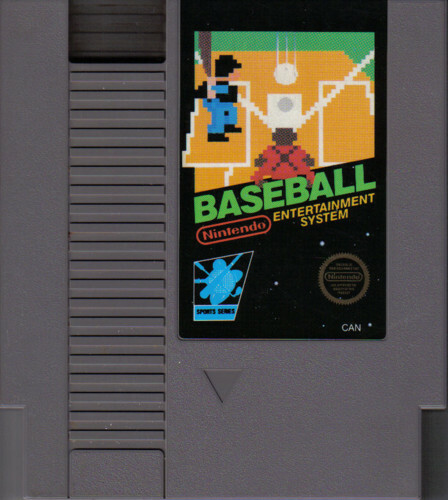 Due to the sport being a universal appeal, Baseball was considered a major part of the NES’s success and a vital piece of Nintendo’s history. 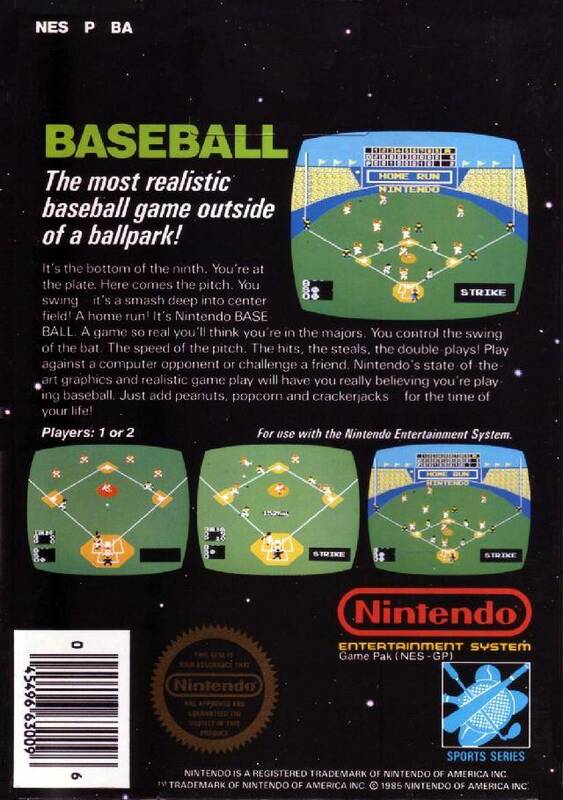 Like the sport itself, the goal of the game is to score more runs than the other team. 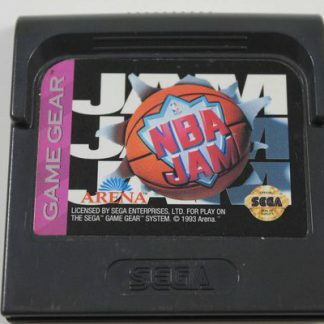 It can be played with two players and the players have a choice between one of six teams. 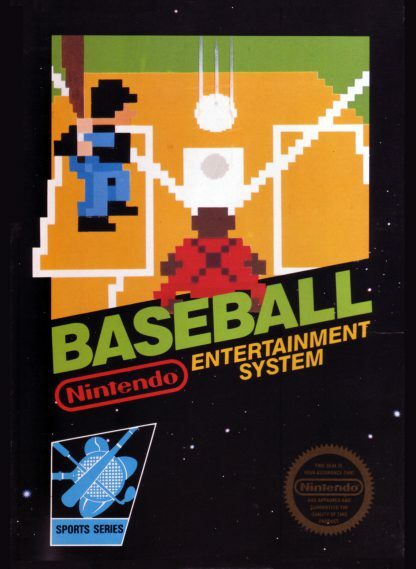 Since there wasn’t a license to use official MLB names, they used initials to represent the names of the real teams from the MLB in their specific areas. 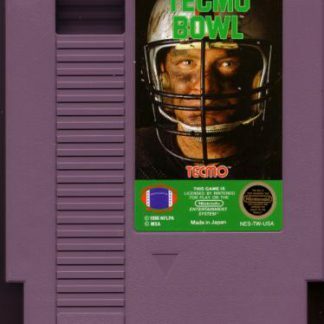 The only difference when playing as the team you chose is the uniform color. 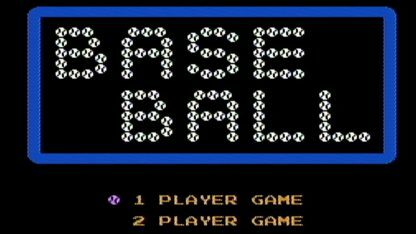 "A" is for the Oakland Athletics, "C" is for the St. Louis Cardinals, "D" is for the Los Angeles Dodgers, "P" is for the Philadelphia Phillies, "R" is for the Kansas City Royals, and "Y" is for the New York Yankees. 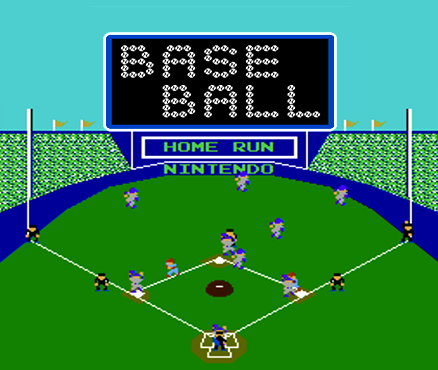 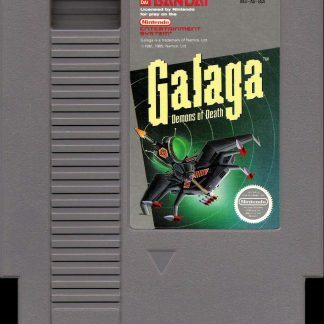 The title screen music used in this game also appears in other NES sports games such as Pro Wrestling, and an alternate version appears in the NES game Volleyball. Also, the home run music during the game appears in both Punch-Out!! 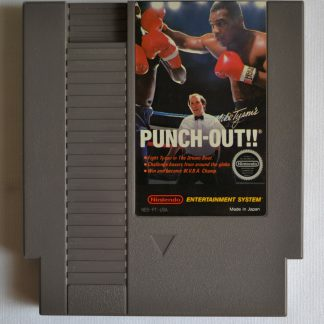 and Super Punch-Out!! 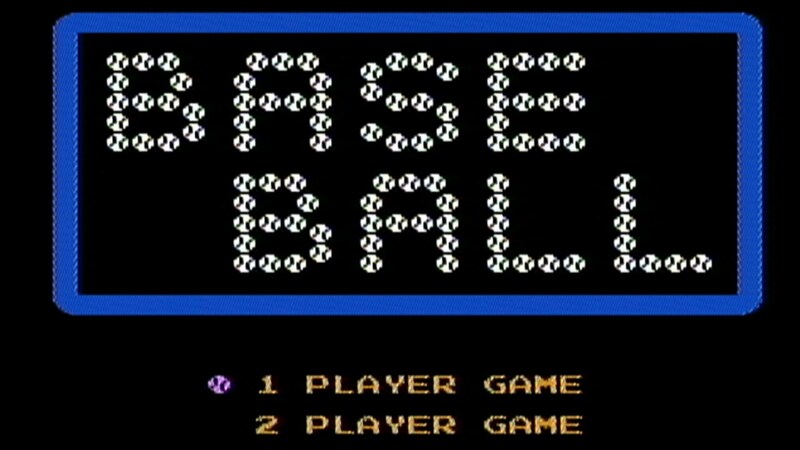 arcade games.